The rainy season is upon us! Take advantage of sale season to drape yourself in trench coats that are anything but boring. The prints that are cropping up most are plaid and polka dot, so stay on trend! Unique shapes and flattering drapes will get you through shopping errands; rain or shine. We’re sure by now you’re aware of our love of plaid. (If not, take a look here and here.) 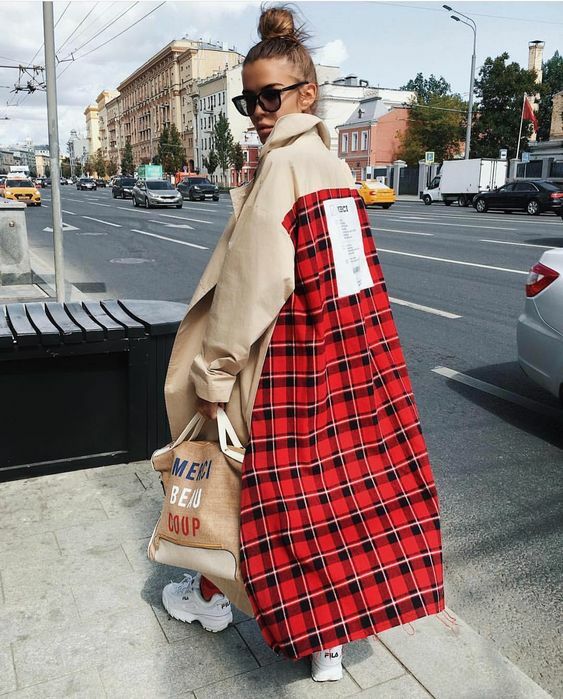 Mix plaid trench coats with plaid bags, plaid tights, plaid skirts, plaid whatever! And if you can find a great vintage one with wide lapels? Even better! When print mixing, keep the hues in the same saturation levels and mix-and-match colors. This means bright with bright; muted with muted. The result is gorgeous and eclectic. Take some inspiration from our embellished jackets article and trade a panel of khaki for something more exciting. 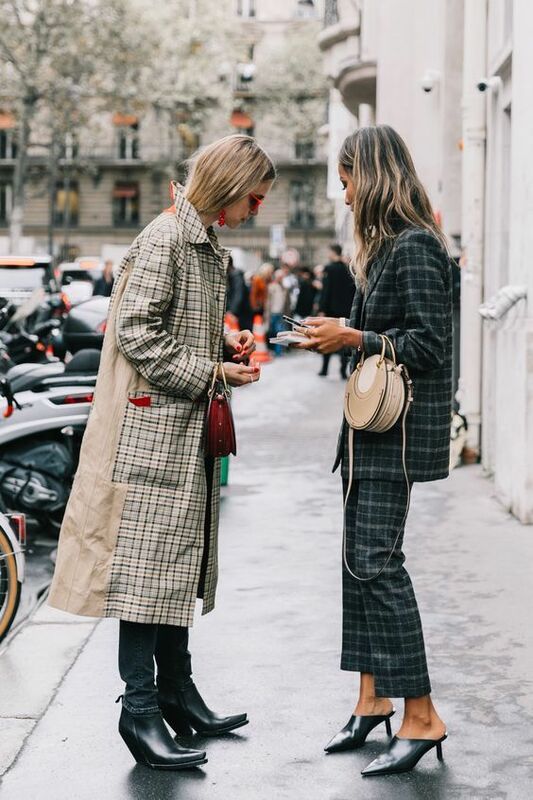 Trench coats with back panels replaced in bold prints are like “business in front/ party in back” statement makers. 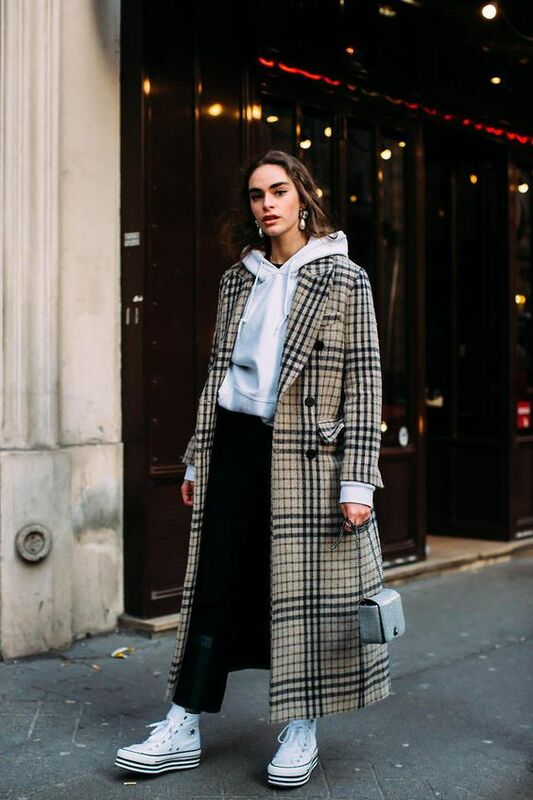 Coats can be either form-fitting or loose and free. Yes, we mentioned polka dots, ladies! 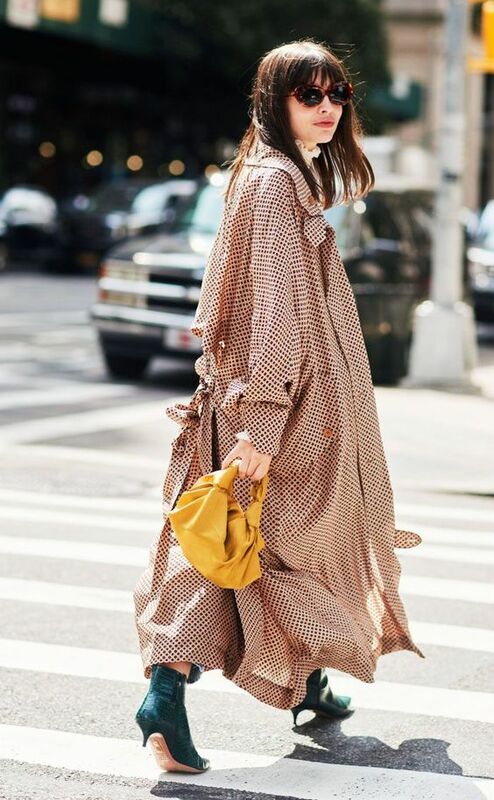 Feminine and a little cheeky, polka dot trench coats are also on the scene. 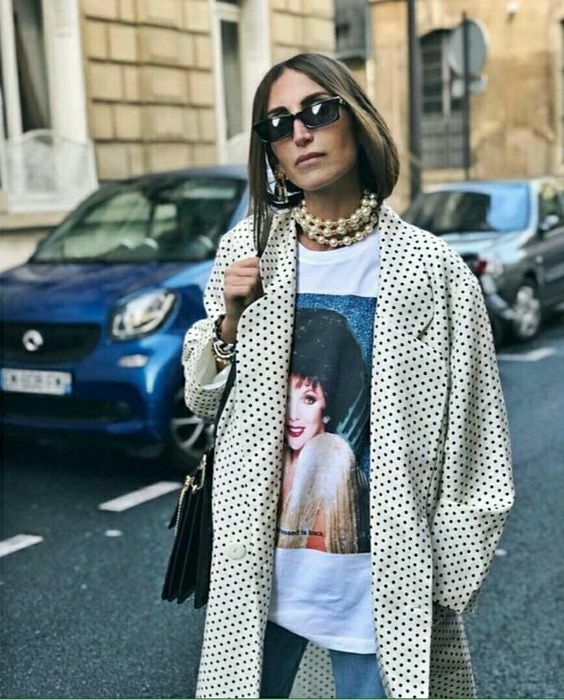 Less boisterous than plaid, but just as fun, a coat with small polka dot print looks best with equally lady-like accessories. 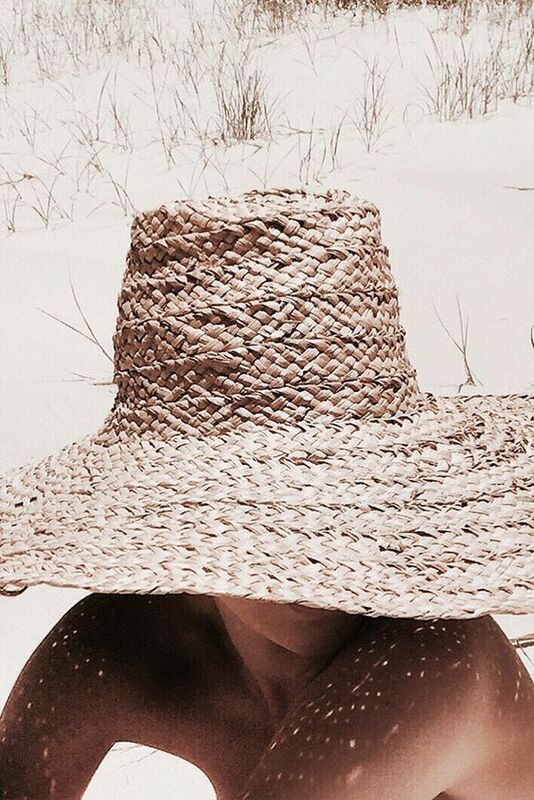 Thick strands of pearls make a wonderful stand-in for the usual scarf on warmer days. This look will carry into Springtime, easy. Another somewhat strange, somewhat fabulous trend is the somewhat deconstructed, double-breasted blazer trench. Trench coats were popping up during fashion weeks with asymmetrical lines and blazer integrations. This look is for the avant-garde types who like to make an entrance. Mostly seen in London, this type of trench is begging to be paired with boots and high-water pants. Nordstrom carries a more subtle version with plaid sleeves (currently 60% off). However you want to work it, is fine by us! 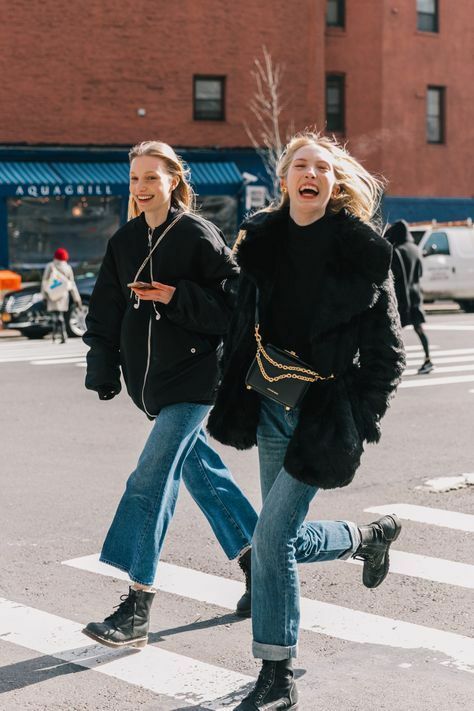 For a more casual, city-friendly approach, just add a sweatshirt and Converse. Hoodies work especially well under trench coats, giving you protection in case of rain. The hood also works similarly to a turtleneck; keeping your neck warm without a bulky scarf. Wool coats with trench coat appeal look terrific open or belted. The wonderful thing about full-length coats is that you can get away with wearing pretty much anything underneath. Trench coats are perfect for layering, since they are fairly lightweight. Keep dry without overheating and keep warm with an oversized sweater. Have fun with this season’s prints and styles while you’re running around town.